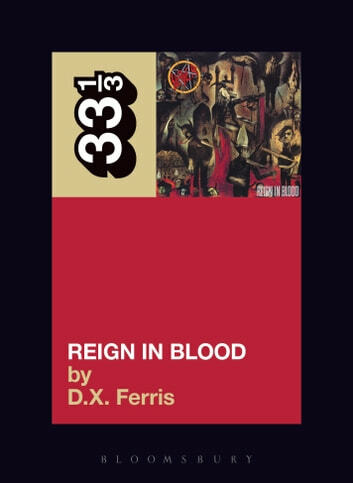 Issued on America's premier rap label at the peak of the thrash metal movement, Slayer's controversial Reign in Blood remains the gold standard for extreme heavy metal, a seamless 29-minute procession of ten blindingly fast, apocalyptic songs. The first English book about Slayer explores the creation of the most universally respected metal album and its long road to the stores, through original interviews with the entire band, producer Rick Rubin, engineer Andy Wallace, cover artist Larry Carroll, and Def Jam insiders from Russell Simmons to M.C. Serch. From Tori Amos to Pantera's Phil Anselmo, dozens of fans and artists discuss the record's ongoing impact and Slayer's status in the small fraternity of rock's greatest groups.